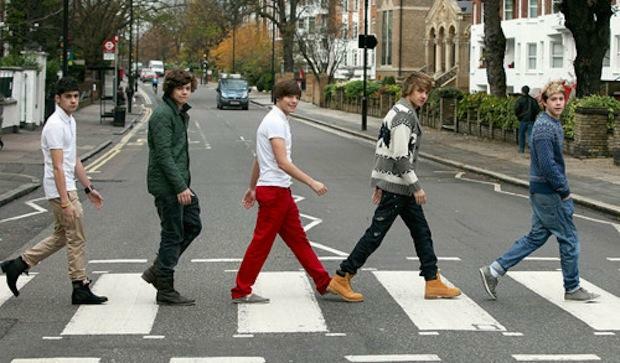 Directioners have been comparing their idols One Direction to the Beatles since day one, while their parents have been dismissing the phenomena as nothing like Beatlemania. 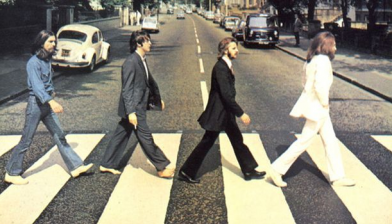 Now The Beatles ‘pretty boy’ Paul McCartney admits One Direction DO compare with The Beatles. In an interview with Sky News, McCartney reveals his fondness for the boys, saying: “I like One Direction. They’re young, beautiful boys and that’s the big attraction,” the 71-year-old said. Maca went on to say comparing any band to the Beatles might not be a good thing, he added: “I always think it’s a little bit unfortunate when you call [a band] the new Beatles. It can be the kiss of death because people expect you to live up to what we did,” he said.